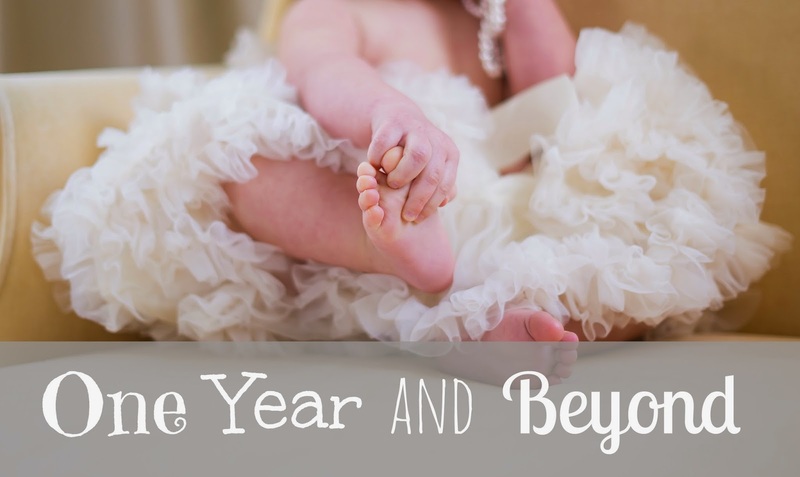 Another round of the One Year and Beyond Series. I'm so excited to be back with these lovely ladies and to hear what they have to say. 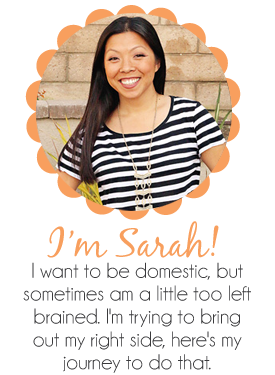 Click here to find links to all of my previous topics (scroll to the bottom). 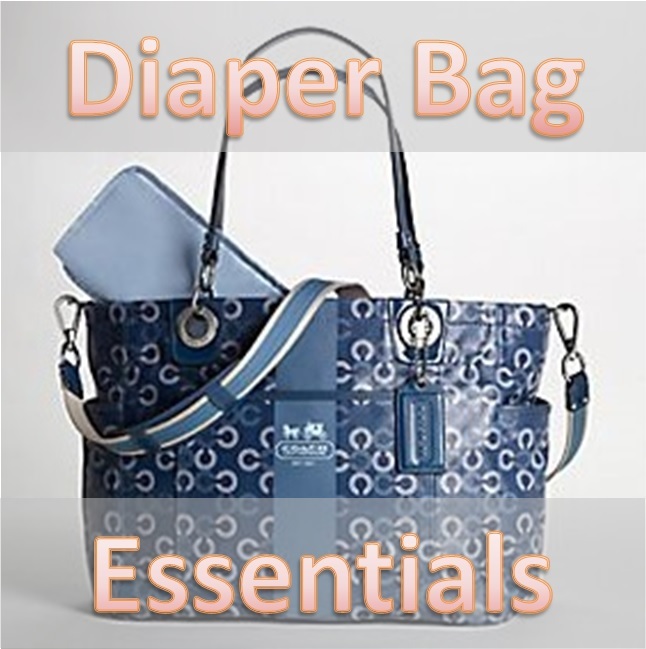 This series first topic is: What are your favorite diaper bag* essentials? Diapers - Duh. We like to have both the regular ones and I almost always have 1 over night diaper, just in case we're late coming home and want to get the kids ready for bed. Snacks - My kids aren't really snackers, but depending on where we go, I'll have some cherries or raisins in a baggie. Baby Fox thinks he's hot stuff when he has a baggie. Note: When we introduced the snack cup to Baby Fox, he did not get it! At all...so we gave up and now that he's 3.5 he totally gets it...haha. Wipes - A must and multipurpose thing. Hand Sanitizer - For those times that we don't have a bathroom nearby. Camera - I try to use my point and shoot camera. This is the one I have, and LOVE! It takes quick pictures and you can adjust the setting like a DSLR, but it's the size of a point and shoot. Love it. Before Mini Fox came, it got the point where I actually got to carry around a big purse. I would throw my water bottle, his water bottle, 1 diaper, a small pack of wipes, my phone, wallet and camera and I would be out the door, it was awesome. Now with two kids, for about 2.5 months I had to have two size diapers, that was annoying, but I would put one size diaper on the inside pocket of one side of the diaper bag, and the other size in the other side. Mini Fox needs a pacifier, so I try to have one of those in the diaper bag too, but I feel pacifiers are like lost socks in the dryer, you'll have 10 one day and the very next day you're down to 1, where do they all go?! What are your favorite toddler diaper bag essentials? 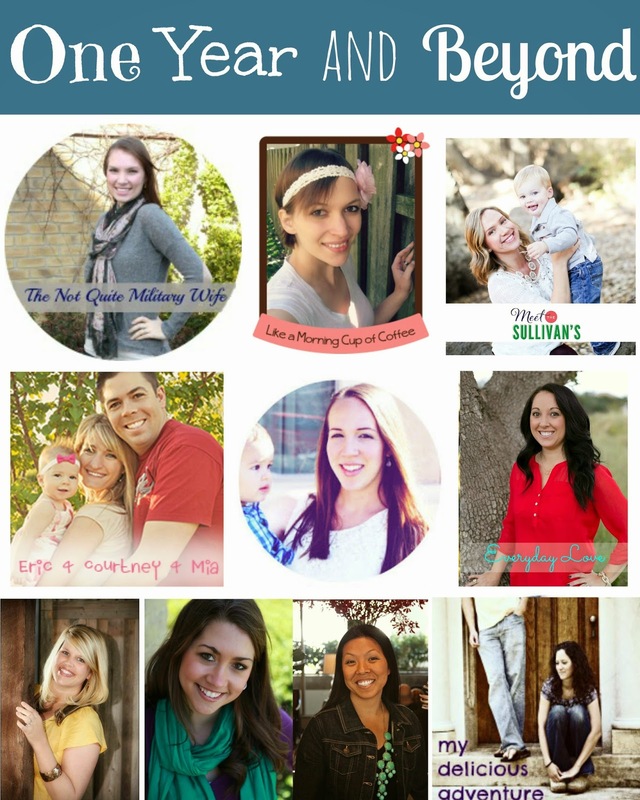 Check out the other mama's blogs for even more ideas! 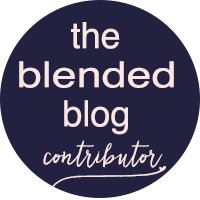 And be sure to link up with us below if you also have a post on this. Haha, I have to laugh about the pacifiers!! Some mornings, I think that we have 84789273 all over the place, then I go to get one, and I can't find any!! Ahhh!! Haha. Do you use your Coach bag? I found mine to be too narrow...I like more of a "round" size, if that makes sense. Seriously!! I'll be carrying wipes around for the rest of my life now! Those are the BEST!